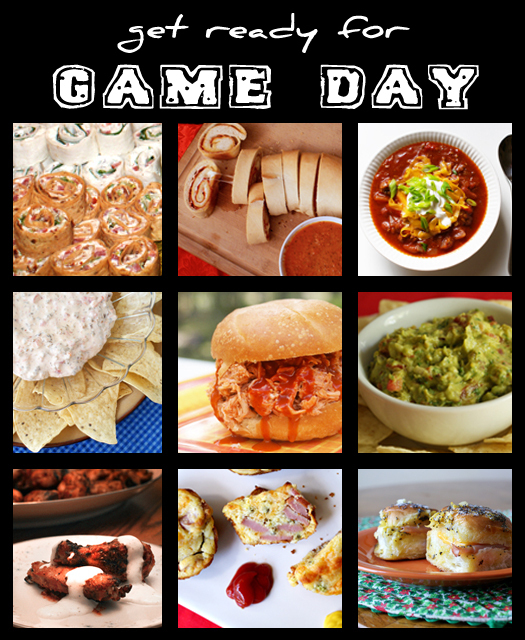 Have you started planning your menu for the big game? to munch on while you root for your team! To see more party-friendly Finger Food and Dip recipes like Baked Jalapeno Poppers and Three Cheese Bacon Dip, CLICK HERE.